The first Dragon Ball Z anime scripted by the original author Akira Toriyama will be out this year but to keep the ending a secret they have kept details of some characters and toys very well hidden. 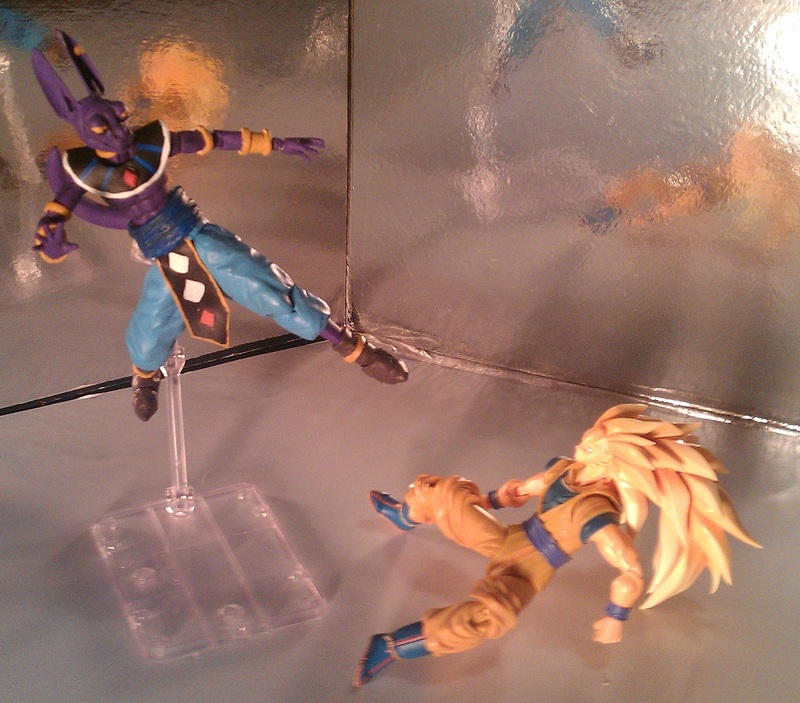 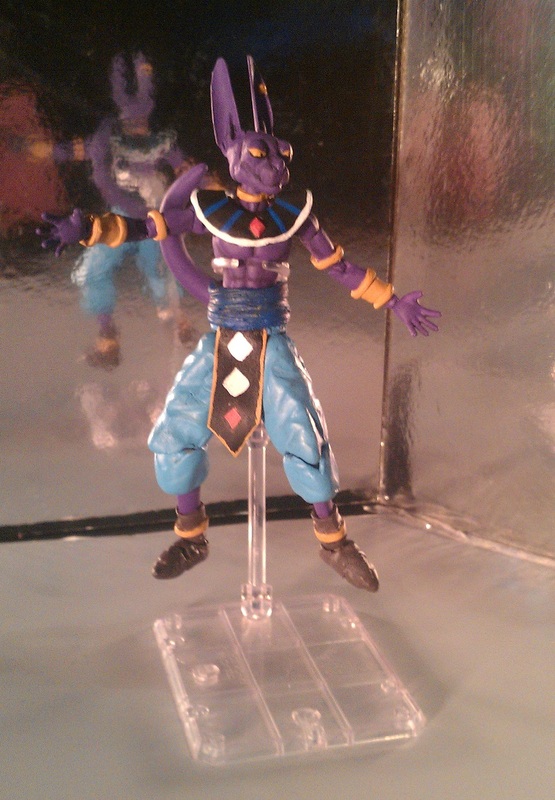 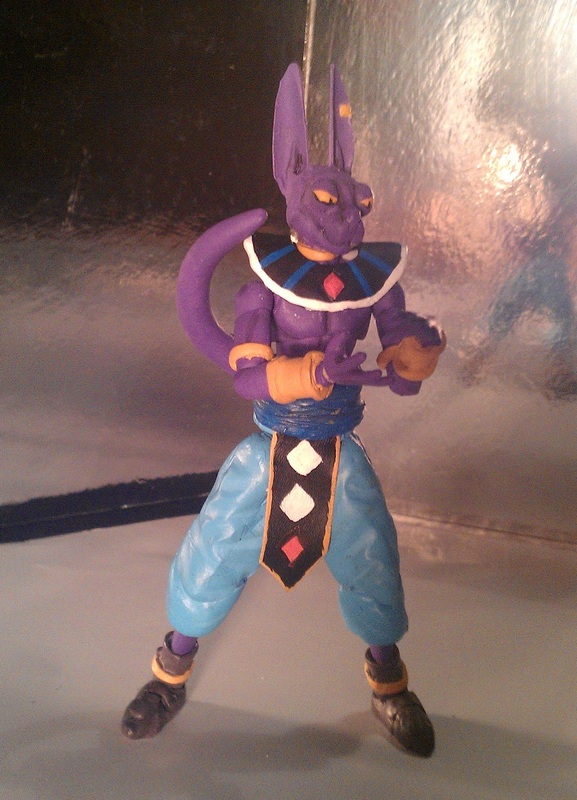 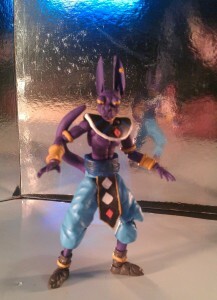 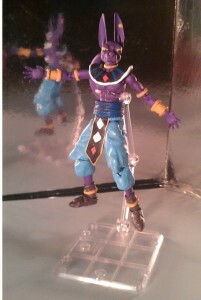 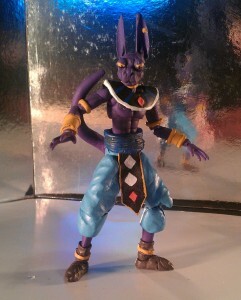 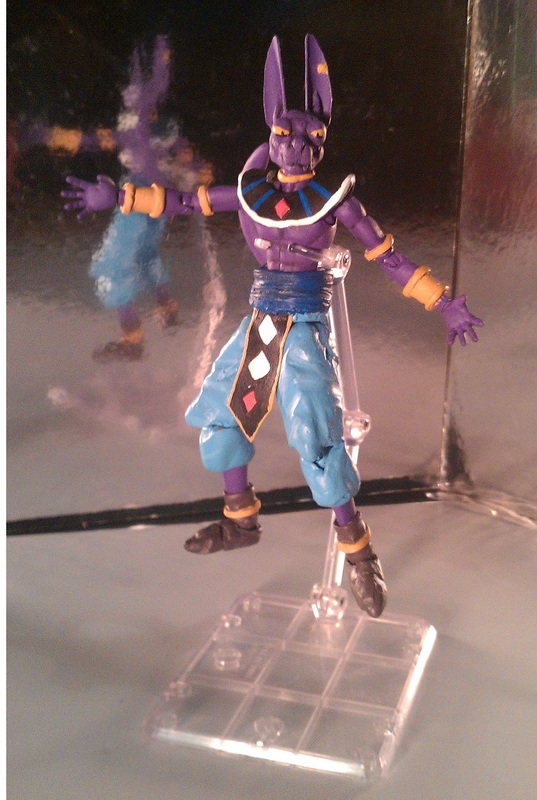 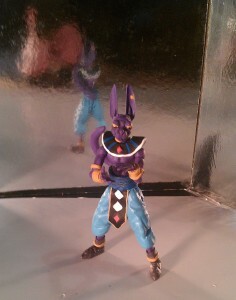 Here’s a look at what a Figuarts Birusu the god of destruction might look like. Birusu aka Bils is the main enemy for Goku and friends in the new movie and will push Goku way past the previous Super Saiyan 3 we have seen in the original manga and anime. So far we don’t know what the final God Saiyan will look like as even the toys have been well hidden. 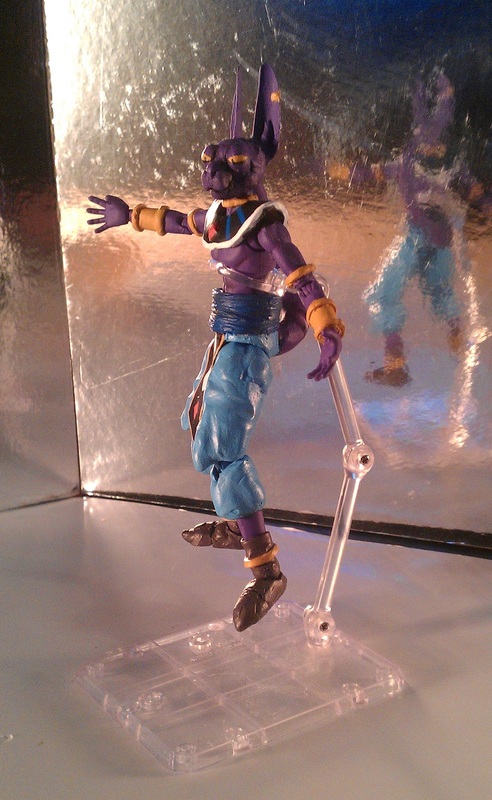 This is just a fan made custom of Birusu based on the Figuarts toy line. 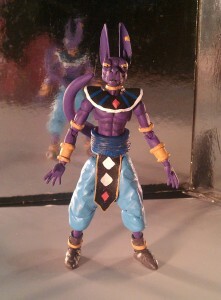 Birusu is a totally new character is this is the first articulated toy to be made of the character so far.